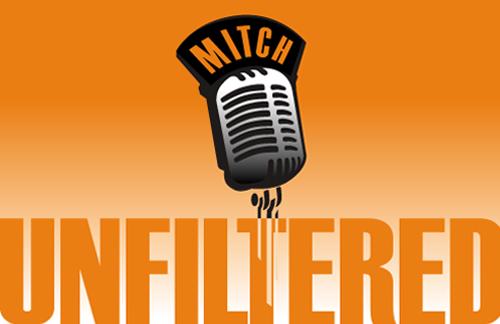 Mitch & Jason announce some “uncomfortable” realities & changes to the “Mitch Unfiltered” model coming on April 1st. They also announce a new golf contest with the grand prize – a trip for 2 with them to play PEBBLE BEACH in July. – Did officials swallow the whistles in favor of DUKE? – What will Nowell do? – AAF about to fold?